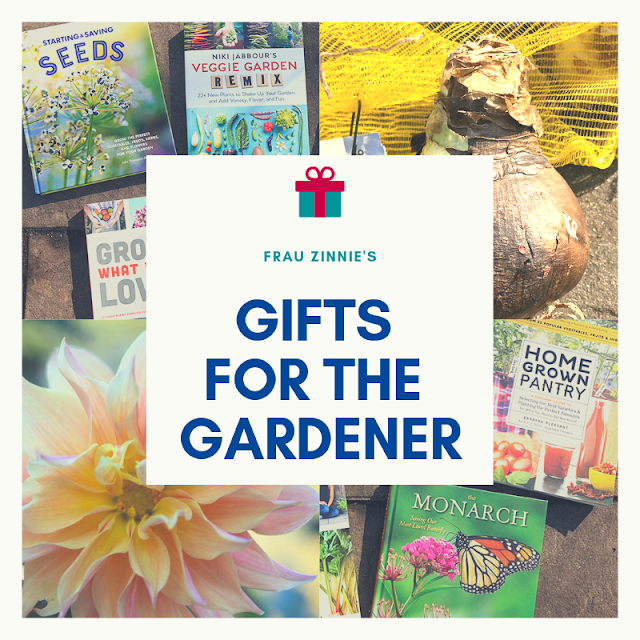 A main priority for my garden for 2018 is figuring out how I can make the best use of my outdoor space to grow food for my family – which includes me, my husband and two hungry house rabbits! 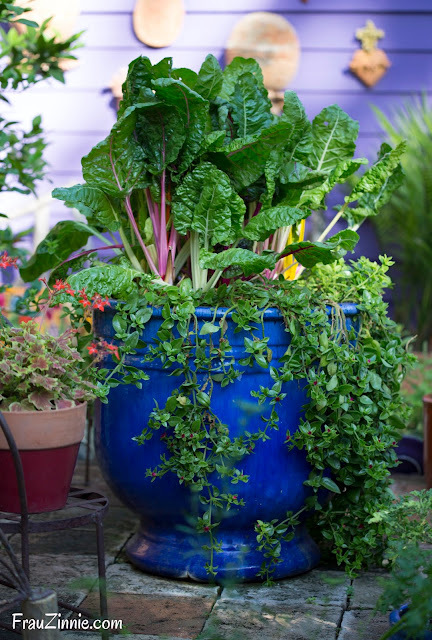 This means reevaluating my current growing areas, intermingling edibles with ornamental plants, and using all the veggies and fruits that come from my garden – and not letting them spoil or go to waste. One of the reasons I want to revamp the garden and grow more of my own food in the limited space I have is because I also want to kick the sugar habit that I’ve grown accustomed to. I was a child that grew up on soda and fast food, and while I have changed my eating habits over the years toward the right direction, I still would like to eat more food made from scratch. I enjoy growing vegetables but when it comes to eating them, I have difficulty using them all before they spoil. Of course, every gardener has a vegetable or fruit bounty that they share with all the neighbors and friends, but I want to do a better job of getting to the berries before the birds get them or using up all the pears in storage before they turn. I’m ready to grow new plants and try new recipes to jumpstart this lifestyle change. Another reason I want to be more engaged in the edibles I grow is because I am looking to include more anti-inflammatory fruits and vegetables in my diet. And luckily, most are – which means with a little effort, I should be able to significantly reduce the household use of processed foods. The best part: I already practice organic gardening, which means I’d actually be saving more money in the long run (because we all know how expensive organic food can be at the store). I know that if I start to eat better than I will feel better, and I’ll have more energy to not only garden more but exercise, too. 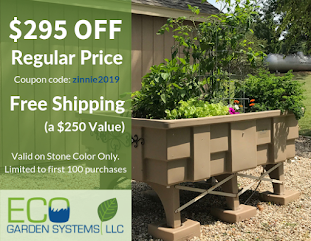 I’m ready to utilize my Eco Garden System to help me with the challenge (a self-watering raised bed I started using last year in my driveway – a previously unused portion of my property that ended up producing healthy plants that saved me money at the grocery store). To keep the crops coming, I need to really be on top of succession plantings, so that way there is a continuous crop available to harvest. Of course, I do expect gaps, but that’s where the local farmers market is sure to help. 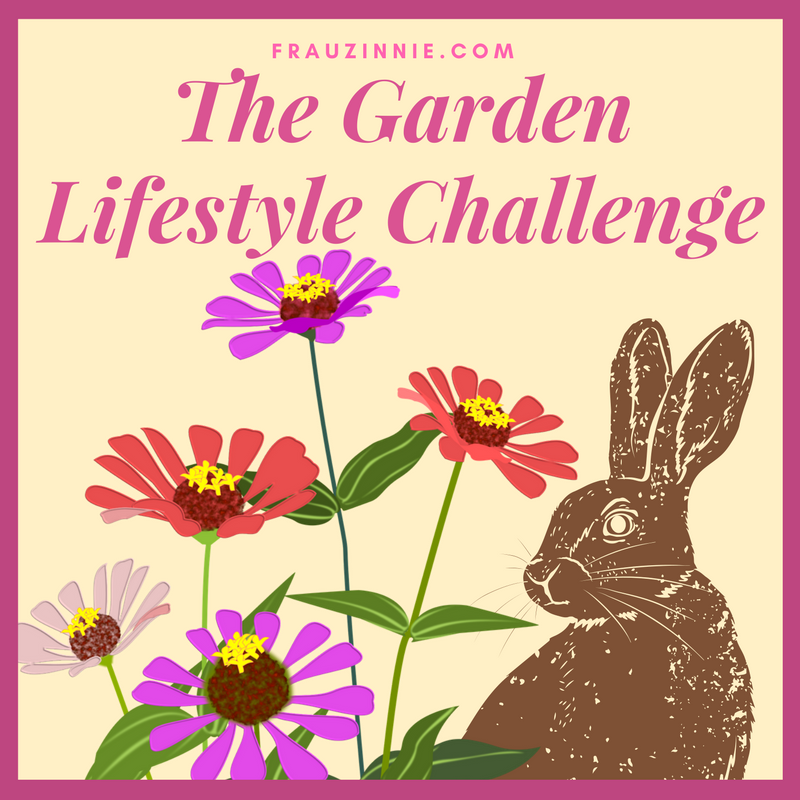 The Garden Lifestyle Challenge is about eating healthier and feeling better. I know it won’t be easy, but I’m ready to see how much of a difference I can make with a concerted effort. Look for the graphic above on my blog to read about updates as the growing season progresses. I can’t wait to share the journey with you.